The Divine is dead. The Void approaches. And the powers lying dormant within you are soon to awaken. The battle for Divinity has begun. 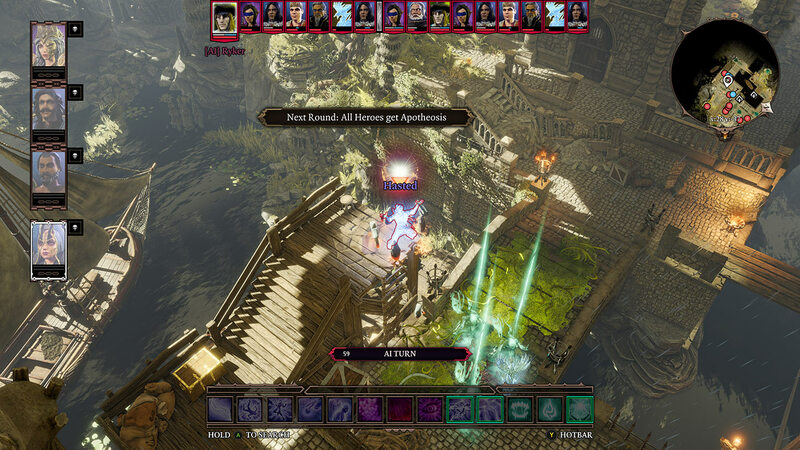 Choose wisely and trust sparingly; darkness lurks within every heart in cooperative sandbox RPG Divinity: Original Sin 2 - Definitive Edition. The next generation of turn-based combat. Blast your opponents with elemental combinations. Use height to your advantage. Master over 200 skills in 12 skill schools. Up to 4 player online and dynamic split-screen multiplayer. Play with your friends online or in local split-screen with drop-in, drop-out multiplayer. 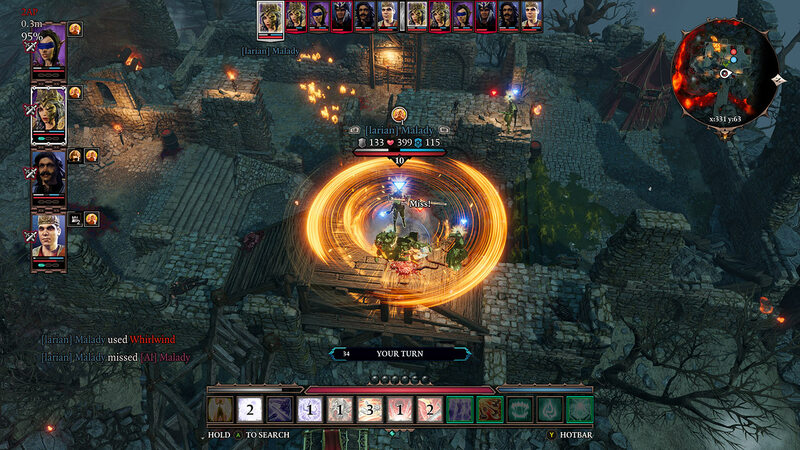 PVP Hot-seat mode: battle your friends in round-robin, hero to hero! 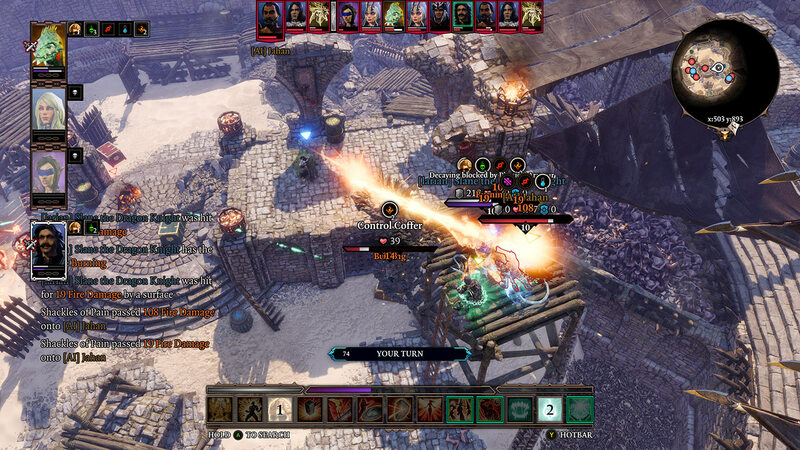 Story Mode: a new difficulty setting for players who wish to enjoy the lauded narrative, but still want to enjoy the combat! An entirely re-written journal to catalogue your journey and reflect on your quests. 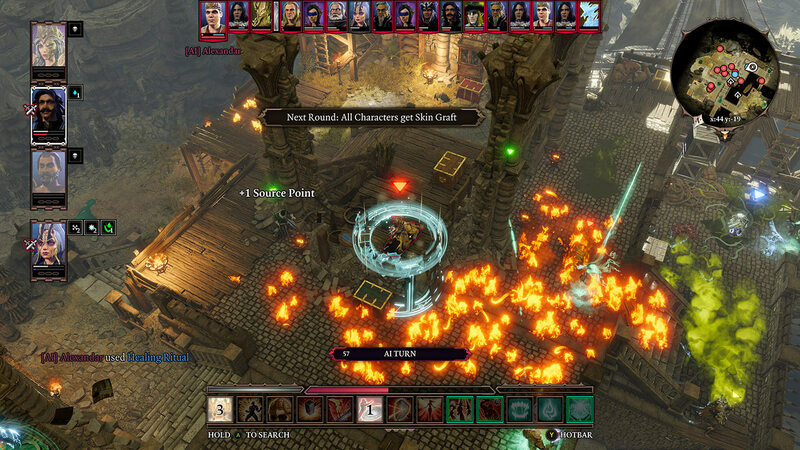 The Definitive Edition brings thousands of changes based on critic and player feedback since the original launch. Character romances, disagreements, and unique quest-lines pushing the boundaries between fellowship and feud!